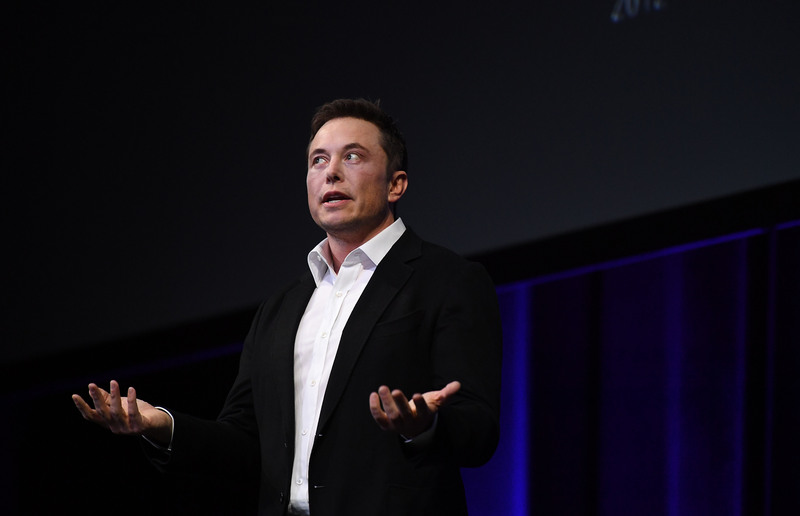 Last fall, the Securities and Exchange Commission forced Elon Musk to give up his role as the chairman of Tesla's board. 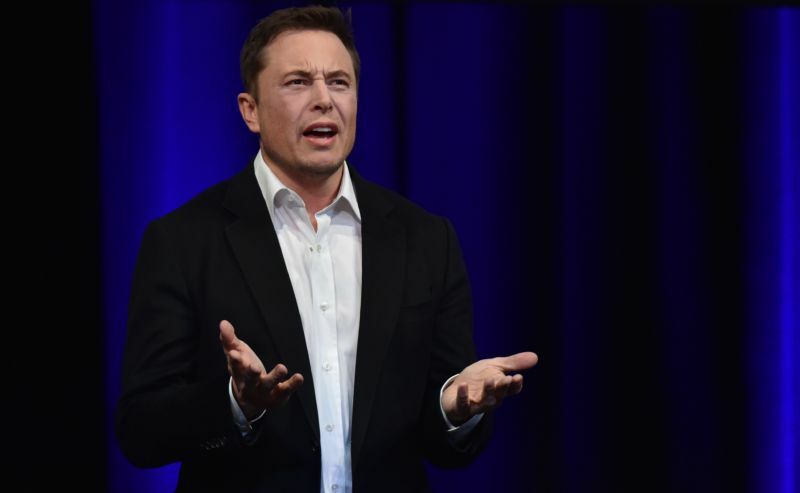 The agency hoped the move would give Tesla's board a measure of independence, allowing it to conduct more vigorous oversight over Tesla's CEO. 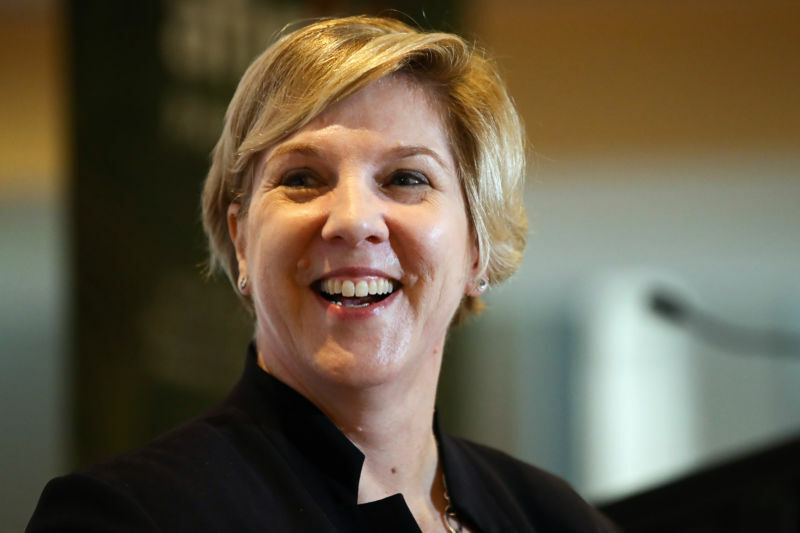 But the woman who got the job, Robyn Denholm, doesn't see a need for Musk to change how he tweets—or any other aspects of his unconventional management style. “I don’t think he poses any challenges,” Denholm said to Bloomberg in Sydney on Wednesday. "The company is running very well and the board itself is very engaged. We meet with him all the time." 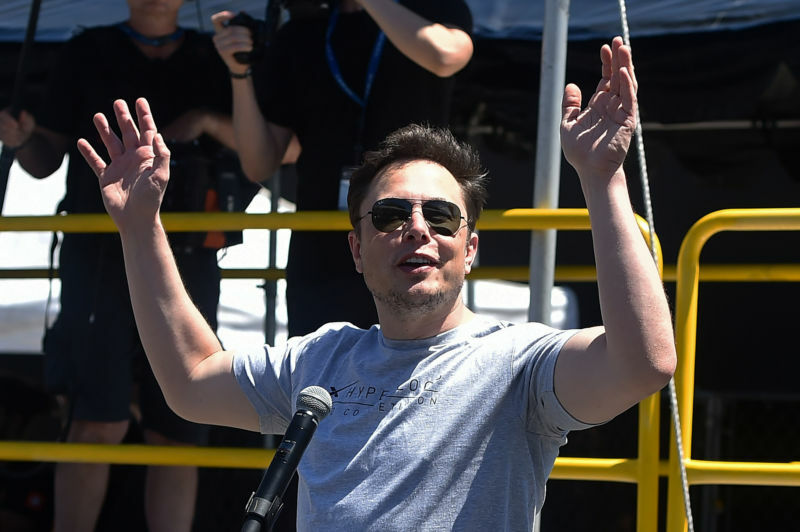 The Securities and Exchange Commission heaped scorn on Elon Musk and his legal arguments in a Monday legal filing. 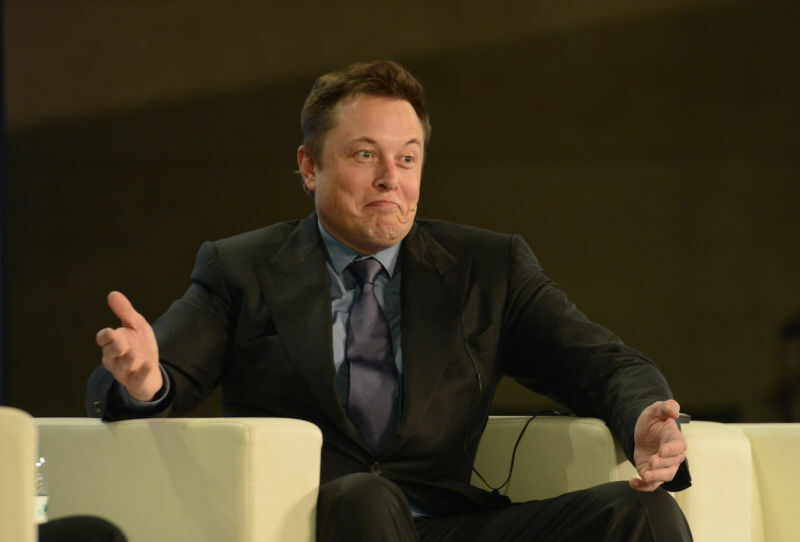 The agency is asking New York federal Judge Alison Nathan to hold Musk in contempt for tweeting a projection of 2019 vehicle output without first getting the tweet approved by Tesla's lawyers. Musk has been battling the SEC since last August, when he tweeted that he had "funding secured" to take Tesla private. That turned out to be untrue, and it's illegal to publish inaccurate information that has the potential to move markets. Under the terms of a September deal, Musk paid a $20 million fine and gave up his role as the chairman of Tesla's board (Tesla paid an additional $20 million). 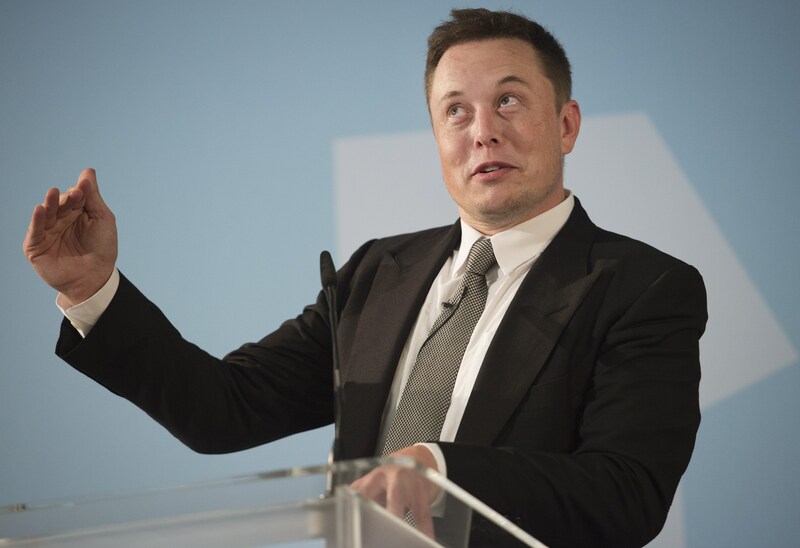 Musk also promised to have Tesla lawyers review future tweets that could contain information that is "material"—that is, significant enough to affect the price of Tesla's stock. 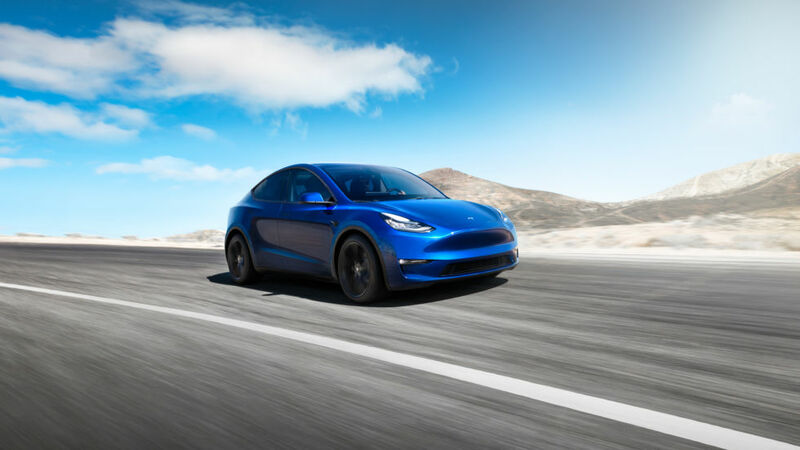 Tonight in Los Angeles, Tesla CEO Elon Musk showed off a prototype version of the Model Y, the fourth mass-produced vehicle that the electric car maker will bring to market. The vehicle, as expected, will be a larger, SUV-version of the Model 3, much like the Model X was the larger, SUV-version of the Model S.
Musk revealed very few details about the upcoming car, but a few key figures stuck out: the 300-mile, long-range version of the vehicle will go into production in Fall 2020 with an MSRP of $47,000. The 230-mile, standard version will cost $37,000 and go into production in Spring 2021, according to Musk. The Y will seat seven people with 66 cubic feet of storage space. The vehicle will also have the option of a dual-motor all wheel drive option and a performance option, at an additional cost. 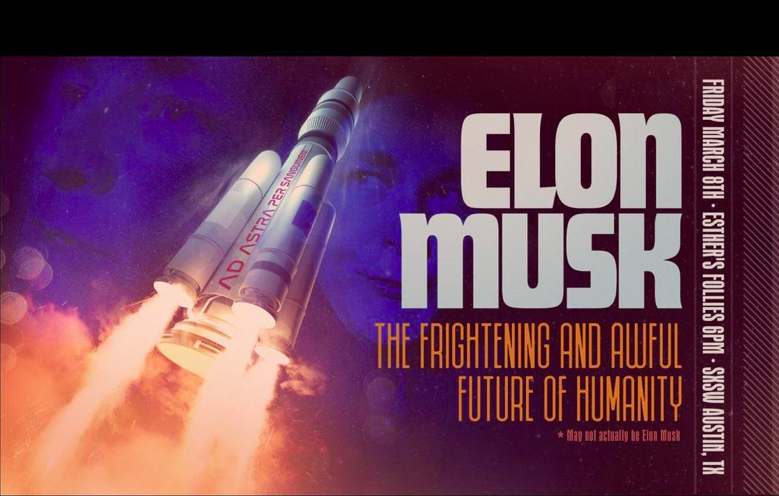 AUSTIN, Texas—In 2018, Elon Musk showed up at South by Southwest to inspire humanity. In 2019, "Elon Musk" showed up to destroy it. If you're thinking something looks a little different about "Musk" at SXSW 2019, it's not the choice of sweater. "When I’m doing an impression, I’m most interested in making fun of folks who are already larger-than-life personalities: bombastic figures, figures with giant egos, and maybe bigger blind spots—I love that," "Elon," aka comedian James Adomian, tells Ars. "That’s what makes it interesting to me and the audience. I’m not going to be doing a Robert De Niro impression. Obviously, sometimes you do an impression someone else has done before, but you want your own take on it, and that involves finding the craziest thing about them and exaggerating it—that’s where the comedy is. It’d be boring if I didn’t pick big targets." 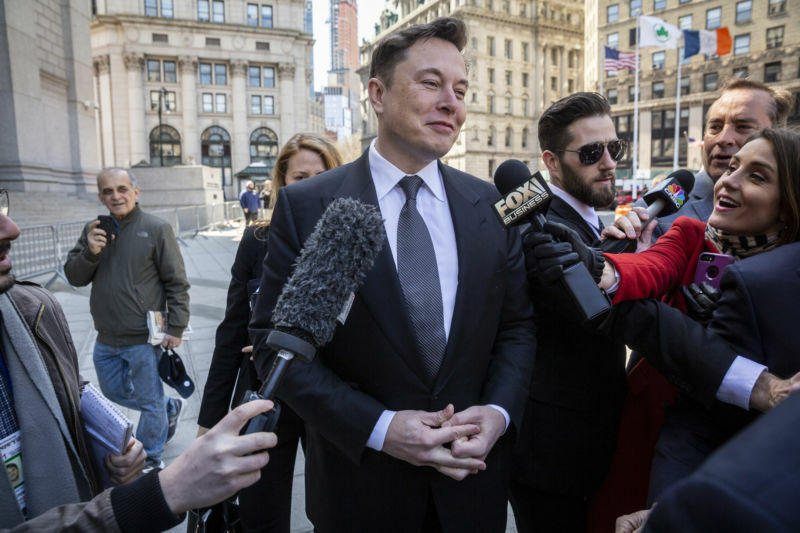 Elon Musk's lawyers have fired back at the Securities and Exchange Commission, arguing that the Tesla CEO did not violate the terms of his September settlement with the agency—and that the agency's attempt to gag Musk violates the First Amendment. The SEC has asked a federal judge to hold Musk in contempt for tweeting out a projection of Tesla's 2019 car production without first clearing the tweet with Tesla's lawyers. The core disagreement in the case is over whether Musk's February 19 tweet stating "Tesla made 0 cars in 2011, but will make around 500k in 2019" was material—legal jargon for information that's significant enough to affect Tesla's stock price. If that 500k figure is material, then Tesla's policy required Musk to clear the tweet with his lawyers. 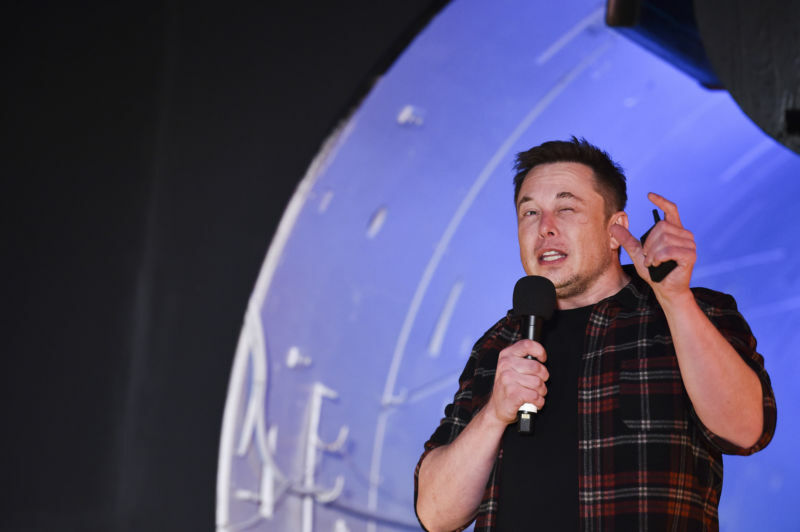 Failure to do so would be a violation of Musk's deal with the SEC, which settled a previous lawsuit over another tweet containing allegedly inaccurate information. But if Musk's 500k tweet is not material, as Musk's lawyers claim, then Musk did nothing wrong. Musk's lawyers argue Tesla's policy gives Musk discretion to decide which tweets are material and that Musk reasonably determined that this February 19 tweet was non-material. They argue that Musk's "around 500k" figure wasn't providing new information to the market but rather reiterating information Tesla had disclosed previously.